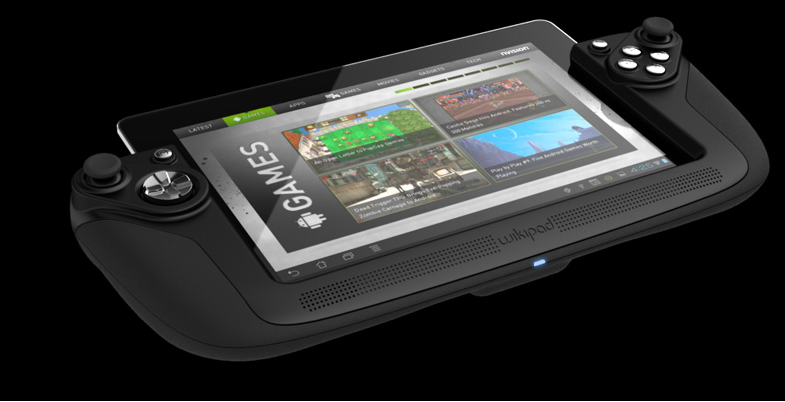 For those waiting to get their hands on the gaming tablet known as the Wikipad, you’re going to be waiting a bit longer according to a press release from their development team. Launch was scheduled for today, but Wikipad has contacted their retail partners and have said that due to enhancements that should be made before release, they will continue work and delay it until when they feel it is ready. The Wikipad team has been relentlessly working with our manufacturers and partners to perfect the Wikipad bundle to ensure our first product is the best tablet and entertainment experience at launch. There is a last minute opportunity to enhance the Wikipad bundle as well as a minor refinement needed to ensure our first customers are completely satisfied with the Wikipad. We have informed our retail partners about this delay. For those who pre-ordered the Wikipad at GameStop through today October 31st, we will deliver the refined and upgraded bundles as well as a special bonus gift with the pre-order. We are very eager to deliver the Wikipad experience and are passionate about excellence. We apologize for this delay and want you to know that we are committed to bringing you the very best, high-end gaming tablet possible. We are in the final stage and will be announcing the new date soon. Kind of unfortunate that no new date has been set, but at least they’re trying to put out the best product they can. Was anyone going to be lining up at their local Gamestop for this bad boy?